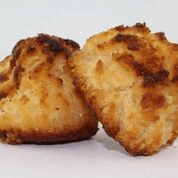 Best Macaroons EVER!!! Hands down the best tasting, gluten free, snack! 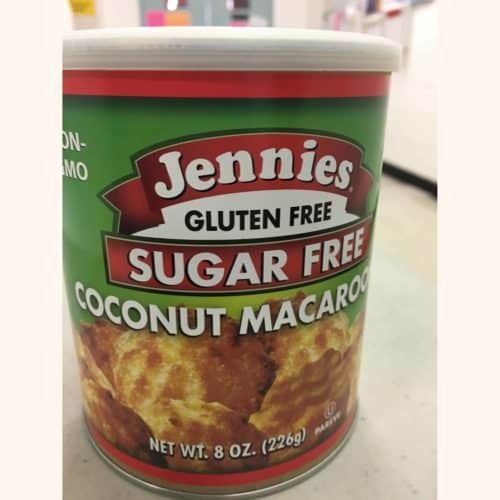 5 star gluten free (and general) food product. I purchased them for 1st time in November 2017 at local grocer. 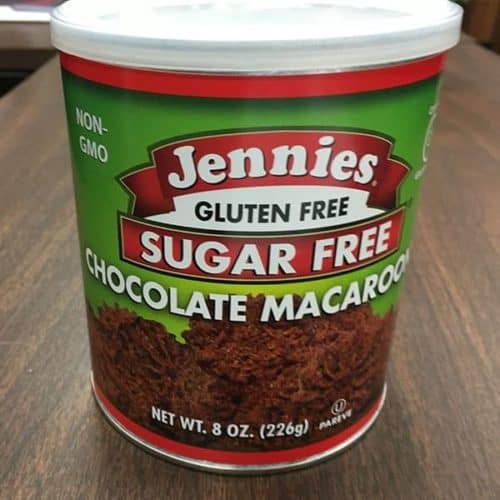 I kind of forgot about them as I mostly avoid sweets due to severe allergies of everything that this product lists it’s NOT made from. 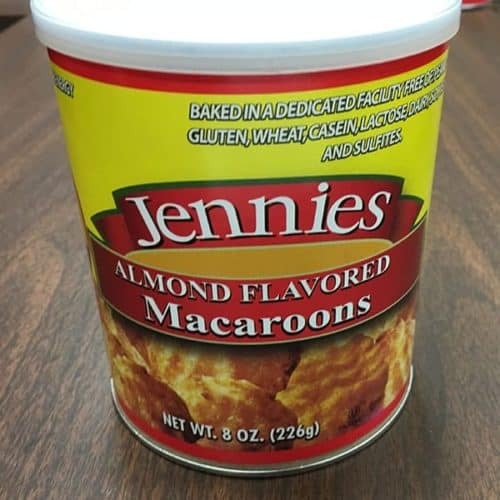 I opened the can up again, they were still surprisingly soft and tasty. I didn’t feel anxious or depressed after eating them, which is main reason why I avoid gluten, most sugar, dairy, wheat, and soy. I’ll be bringing these to family cookouts from now on and of course purchasing more for occasional personal consumption. 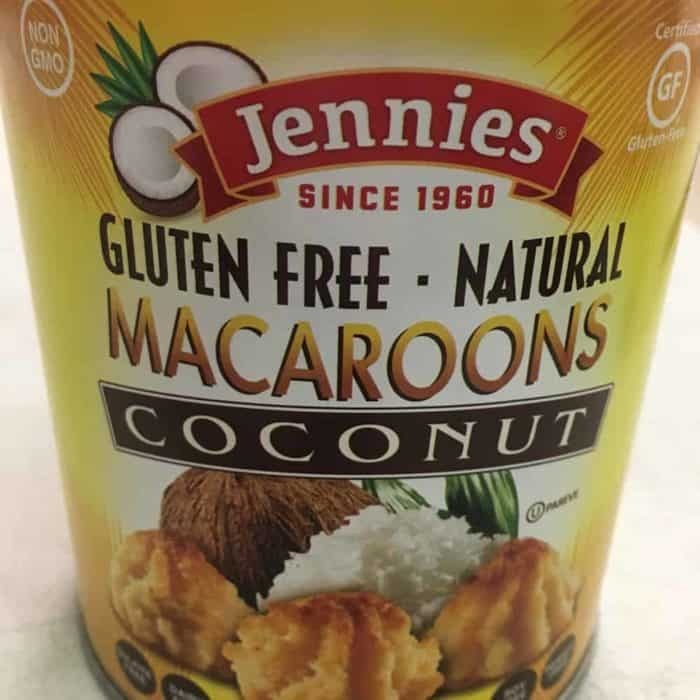 I REALLY enjoy macaroons but they DON’T seem to be the most common treat out there, so that makes for a VERY limited selection that doesn’t seem to be the best sometimes. 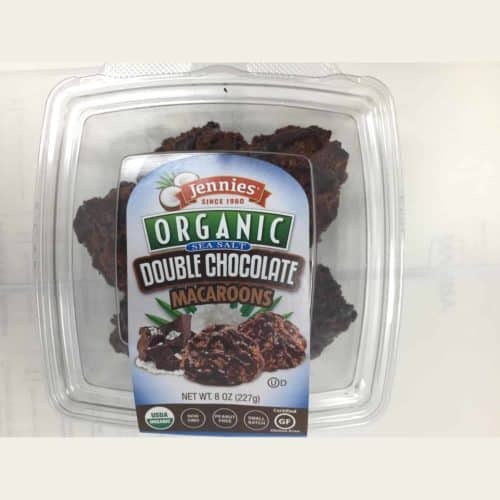 I FOUND Jennie’s macaroons at a health foods store & WoW! was I ever surprised! 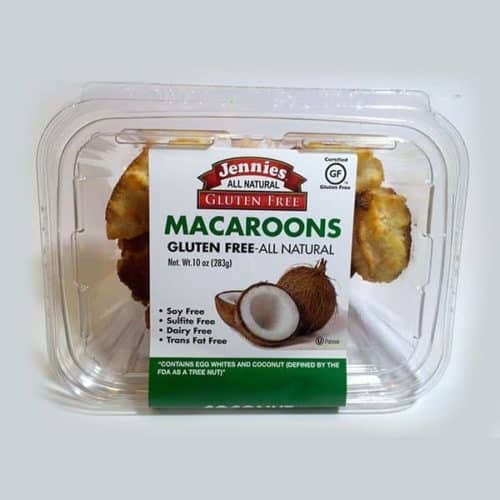 These are THE BEST macaroons I have ever had! I will definitely order more online. 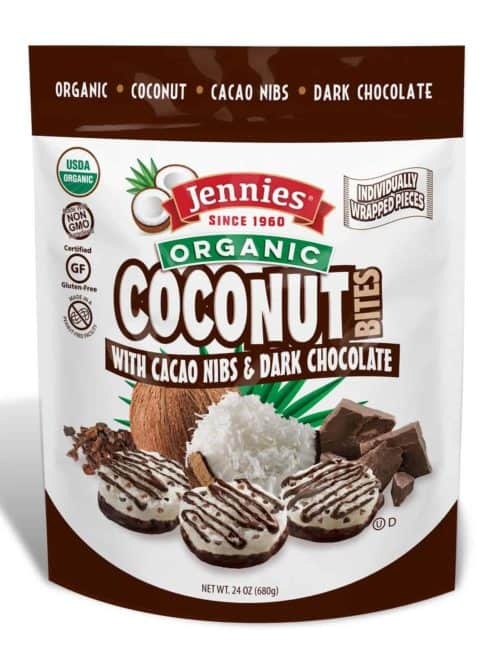 Thank you for sharing THE BEST cookies available!